By default, WordPress only allows you to upload certain filetypes. Most common file types for images & Microsoft Office documents are allowed (jump down to the full list). But let’s take a look at how to add additional file types in the WordPress Media Library. We’ll also cover removing file types, as well as take a quick look at file types for WordPress Multisite. NOTE: Managing allowed file types in WordPress via a plugin: There are a few WordPress plugins to achieve this, but they haven’t been updated in over 2 years, and I would not recommend them. First we’ll add file types, and then for more fine-grained control, we’ll show you how to remove them. In this example, zip is the file extension and application/zip is the MIME type. Here’s a full list to help you find the MIME type for your file extension. 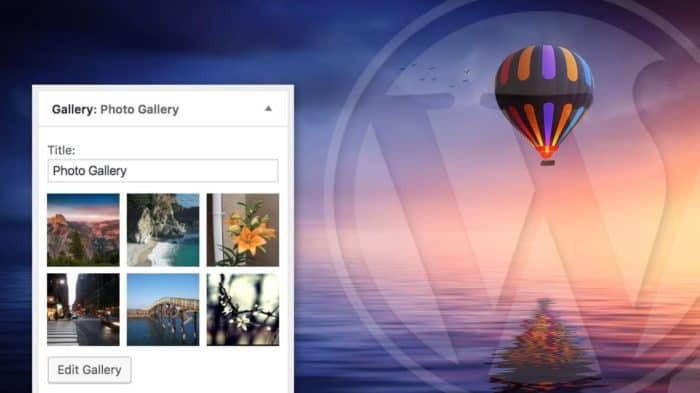 To remove default file types allowed by WordPress, we use the unset function. You can add & remove file types all in the same code block. Just list each file type (addition or removal) on its own line. Please be careful allowing any type of executable or script. There is inherent risk with allowing these types of files. Developers: To see WordPress’ full list of file types, open wp-includes/functions.php and search for “function wp_get_mime_types”. NOTE: Even though WordPress allows it, your web hosting company might not. If you cannot upload a file on this list, please contact your web host. See the WordPress Codex for the most current list. Allowed file types for WordPress Multisite are a little different. Once you create Network, you can change the permitted file types from the Network Settings screen. 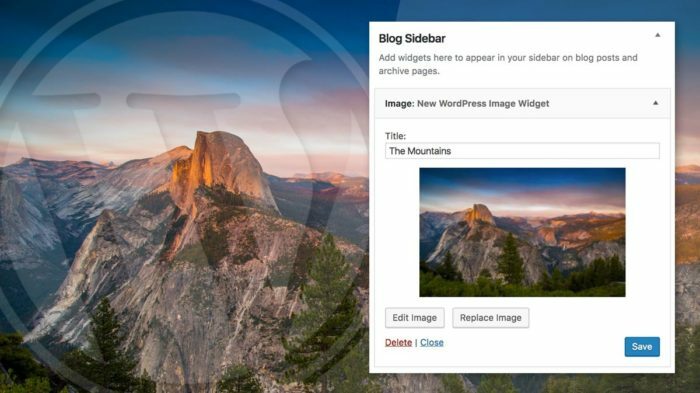 This will globally allow or disallow certain files from being added to the WordPress Media Library. If you have any questions regarding uploading file types to your WordPress Media Library, please let me know in the comments. 8 Commentson "Add & Remove File Types in WordPress Media Library"
You’re welcome, Stacy :-) Thanks for the feedback! I am on network site and creating a plugin. By using plugin i am restricting a user by using above i want the user to don’t upload audio/video format files. but code not working…. When I upload pdfs they appear as code in the viewer. However, they download correctly…what am I doing wrong? 2) It could be a plugin conflict. Do you have any plugins that impact the Media Library? 3) Does the filename end in .pdf? When you click on the file in the Media Library, in the top-right corner next to File type:, does it say application/pdf? 4) It could be a setting with your hosting company, too. Have you checked with them? This works perfectly until I try to upload .otf files whereby it gives the same error as before: Sorry, this file type is not permitted for security reasons. Hi Fran — I just tested out an .otf file on one of my WordPress installations, and I was not able to upload it either. I got the same message. It does appear that even using this code to add support for .otf, WordPress still does not allow that file type. I’m not sure exactly why that’s the case, but it could be because it’s not used by browsers any more. Can I ask why you need to upload an .otf file? All of those file formats are faster and more performant than .otf files, and you can achieve full browser support without the use of .otf.